Shop Small Saturday SHOP. EAT. ENJOY. LOCAL. 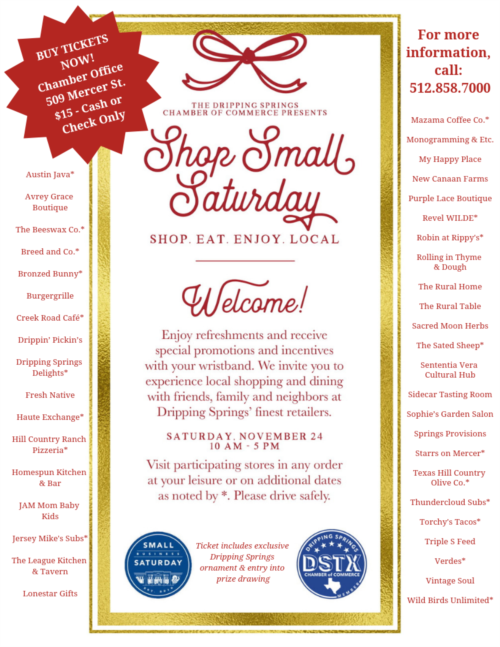 Join us for Shop Small Saturday - more than 40 participating businesses offering special giveaways, sales/incentives and refreshments with wristband. 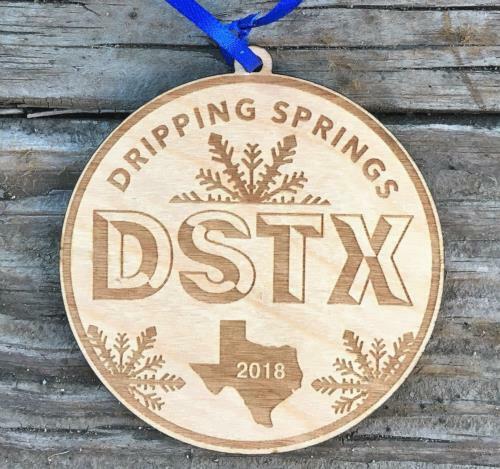 Tickets on sale for $15 each at the Chamber office and include an exclusive DSTX 2018 Ornament (see below) & an entry into a drawing for one of ten gift card baskets valued at more than $200 each!  Dripping Springs area businesses welcome you! 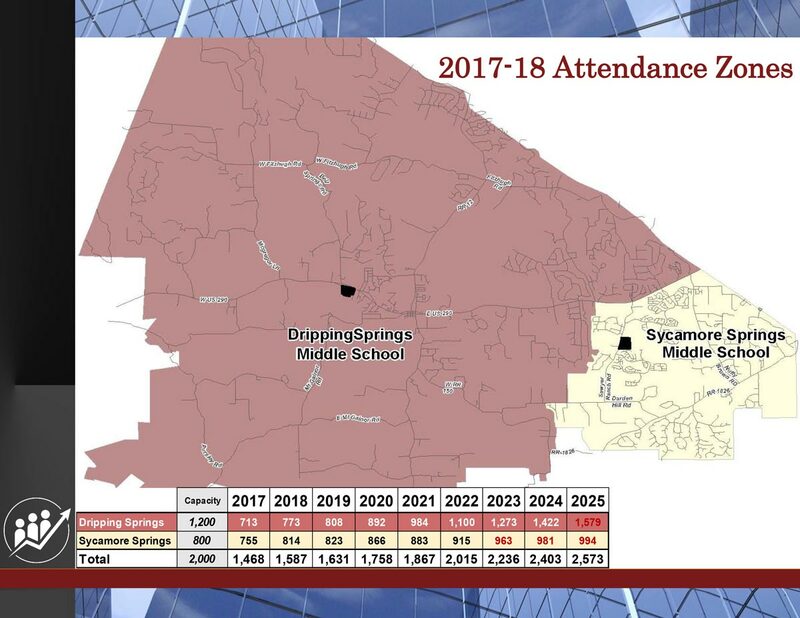 For more information, contact the Chamber at 512.858.7000.